Writehere@qq.com ransomware encrypts your files and makes changes on your device that cannot be reversed easily. You need a thorough virus removal to get rid of all these alterations and fix virus damage. Otherwise, you may lose files permanently! 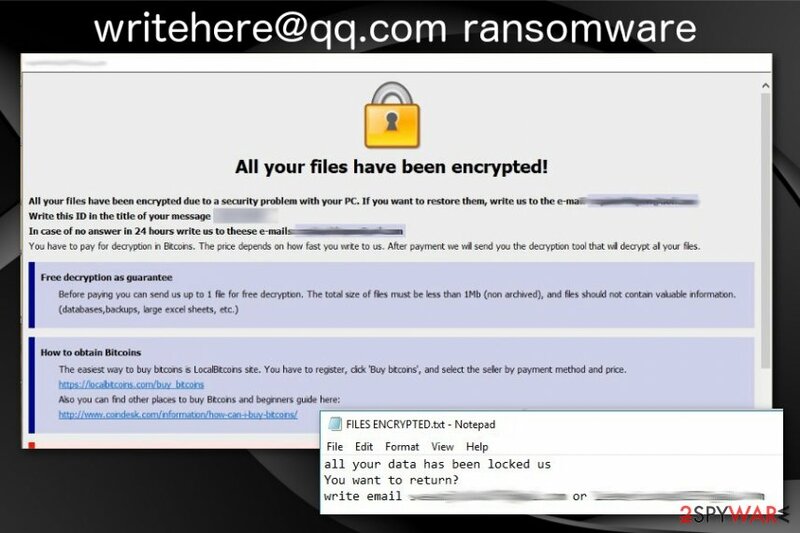 writehere@qq.com ransomware virus is one of many file-locking cyber threats that focus on ransom demand. Writehere@qq.com ransomware – a file-locking virus which encrypts data and appends .id-. [writehere@qq.com].btc marker to every file. The email address included in the file extension is the one that virus developers have been encouraging their victims to use for contacting them for the possible decryption. However, having in mind that the virus is one of Dharma ransomware versions, these people shouldn't be trusted. As usual for other previous variants, writehere@qq.com ransomware virus delivers ransom note in the program window with payment instructions and a text file named FILES ENCRYPTED.txt. This text file only reveals the contact email and encourages people to write for the decryption key. Further information about the ransom amount should be disclosed for each victim individually. Nevertheless, this is one version from a bunch of different variants that hailed from the same virus in the past few weeks, and you should focus on removal instead of contacting criminals. Since writehere@qq.com ransomware virus is one of many other versions in the notorious Dharma ransomware family, we can base the functionality and other features on those variants. Virus developers are known for changing the code minorly and releasing new variants. The recent campaign of releasing version after version started back in January when Adobe ransomware was released. Then more than ten versions before writehere@qq.com ransomware were discovered. Developers distributed even more ransomware versions after this attack already. Writehere@qq.com ransomware is the virus that encrypts various files on the system including photos, documents, databases or archives, and audio or video files. Then the victim can indicate all encoded data from the file extension that gets placed at the end of every file. You want to return statement? Writehere@qq.com ransomware also delivers payment instructions to your screen, but you shouldn't even consider the solution of ransom paying because criminals behind the virus are not going to recover your files. In most cases, they disappear when the transfer is done, and your data remains locked. Remember that writehere@qq.com ransomware belongs to a dangerous family and contacting malicious actors may lead to malware infiltration or even the permanent loss of your data and money. When you write to these people in return, you may get additional malware instead of the decryption key that is promised. Researchers recommend choosing professional anti-malware tools when you want to remove writehere@qq.com ransomware alongside virus damage. Programs like that can indicate all possible threats and improve performance by cleaning the system thoroughly. 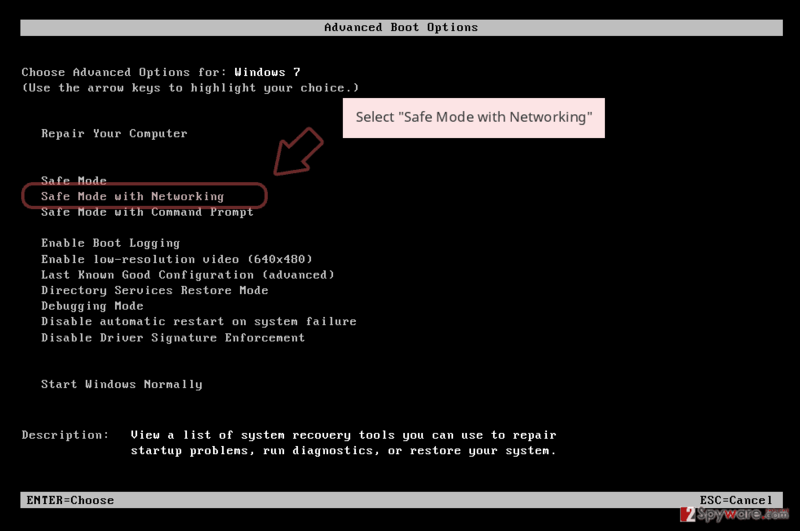 Double-check after the removal with Reimage and make sure that virus damage is fixed before data recovery. writehere@qq.com file encrypting virus is the version of well-known Dharma ransomware that is known since 2016. Spam email campaigns are not only used in scams or phishing attacks. 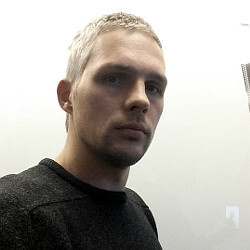 Email attachments, in most cases, contain infected files and macro viruses that get triggered by the victim once the file is opened on the system. When a content enabling message appears and, the user allows the process to launch the malicious script on the computer. 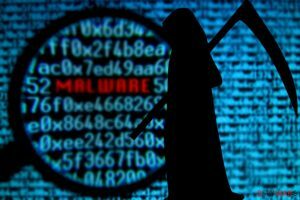 Ransomware can be infiltrated on the system using other malware as the distributor or launched directly on your machine from the executable file attached to the email. Unfortunately, these emails may look safe and legitimate, so people download and open documents, archives or PDFs without thinking twice. In other cases, ransomware can be distributed via exploit kits or system vulnerabilities. So make sure to keep your programs up-to-date and patch any issues as soon as possible. 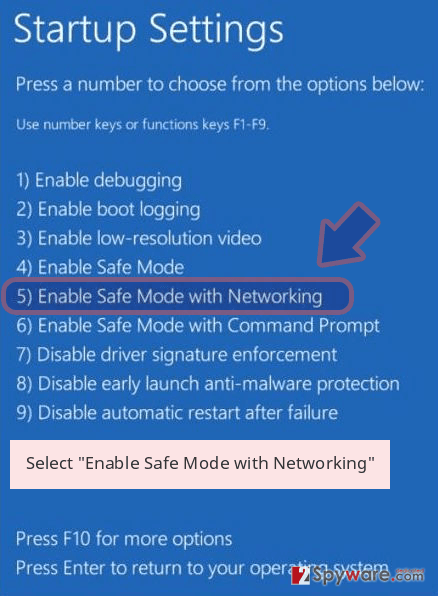 This is the best tip on how to avoid cyber infections. Cyber threats like writehere@qq.com ransomware virus, other crypto malware or miners are one of the most dangerous because the currency is involved. Malicious actors focus on getting the profit from their victims, and your locked files are not important for them. Due to this fact, you should focus on writehere@qq.com ransomware removal, and after that process, you can worry about the data recovery. Since official decryption tool is not available, you should concentrate on file restoring with data backups and copies or file recovering software. Nevertheless, you need to remove writehere@qq.com ransomware from the device completely first. You can do so with Reimage, Malwarebytes MalwarebytesCombo Cleaner or Plumbytes Anti-MalwareMalwarebytes Malwarebytes. Get a reputable tool and scan the system fully. 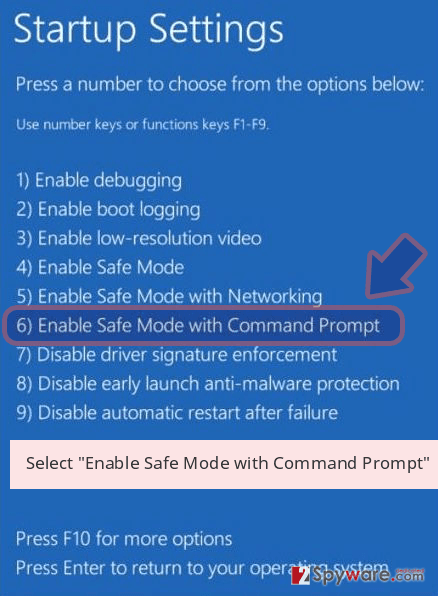 Proceed with the suggested steps and clear all possible intruders from the computer. Log in to your infected account and start the browser. Download Reimage or other legitimate anti-spyware program. Update it before a full system scan and remove malicious files that belong to your ransomware and complete writehere@qq.com removal. 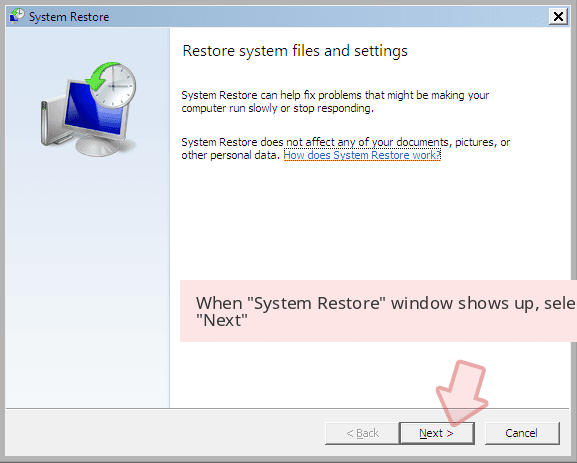 When a new window shows up, click Next and select your restore point that is prior the infiltration of writehere@qq.com. After doing that, click Next. 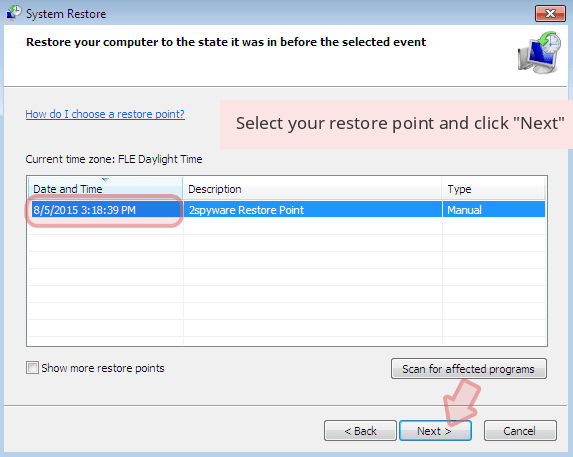 Once you restore your system to a previous date, download and scan your computer with Reimage and make sure that writehere@qq.com removal is performed successfully. 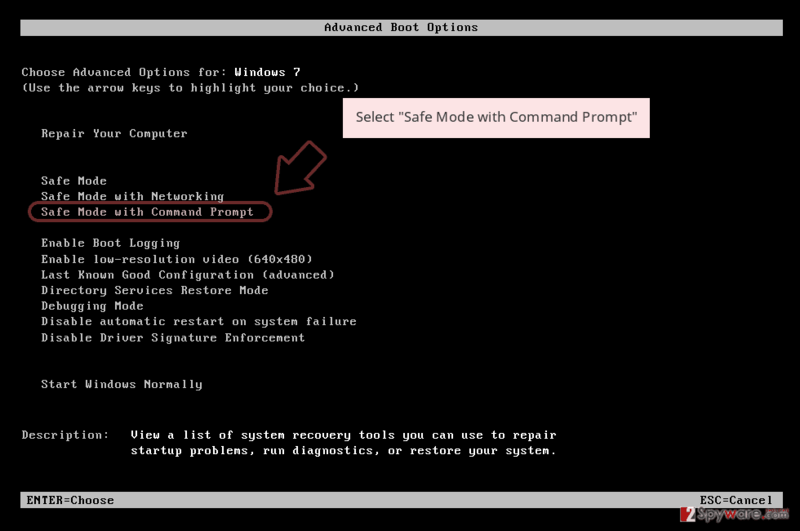 Guide which is presented above is supposed to help you remove writehere@qq.com from your computer. To recover your encrypted files, we recommend using a detailed guide prepared by 2-spyware.com security experts. This entry was posted on 2019-02-13 at 03:09 and is filed under Ransomware, Viruses. You can quickly scan the QR code with your mobile device and have writehere@qq.com ransomware manual removal instructions right in your pocket. 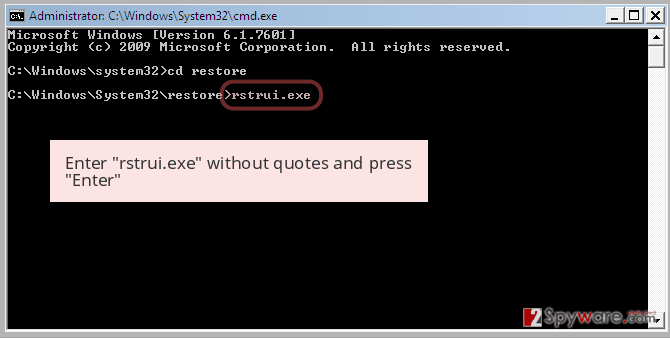 How did you remove writehere@qq.com virus?